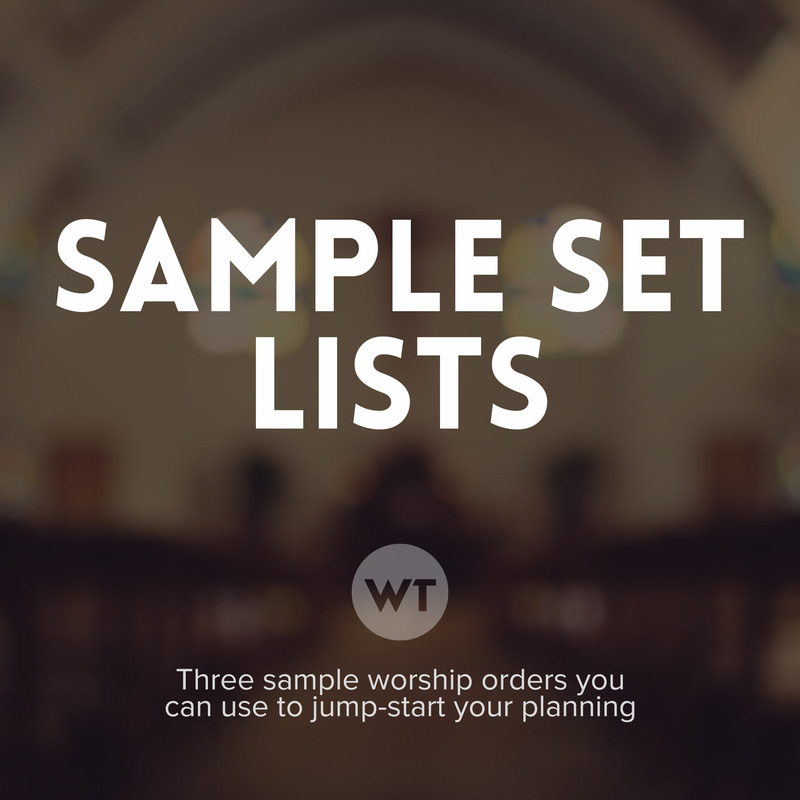 This PDF document contains three full-length worship service orders you can use to jump-start your planning. Each order contains songs (with included arrangements and keys) as well as times for announcements, offering, messages, and prayers. Feel free to use these as-is, or as a jumping off point in your planning. We’ve included a mix of modern and traditional songs, with both male and female vocal keys.